Home » Pictures » Soyeon » T-Ara » It's SelCa time with T-ara's adorable SoYeon! 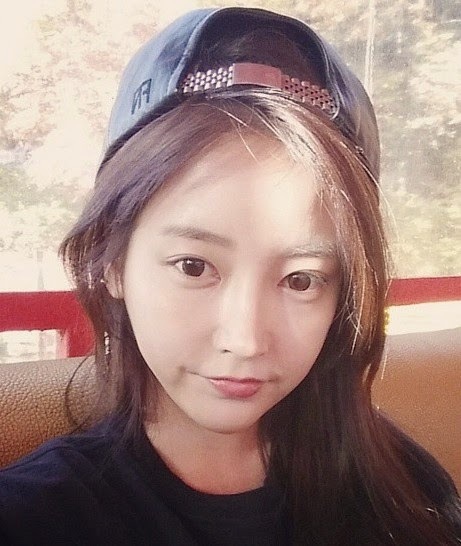 It's SelCa time with T-ara's adorable SoYeon! It's SelCa 101 with T-ara's SoYeon! Our lesson for today is to how to pretend that the weather is not cold in your self-camera pictures. Here's an example from Soyeon where she found a spot with a good sunlight, posed with a smile, and there we go, another cute and adorable SelCa. "Pretending it's not cold ……"